On Tuesday Venus will enter Aquarius, where she'll remain until March 12. Over the next several weeks, the main component in a happy relationship will center on how much you and your lover also happen to be friends. If you can say that your partner is your best friend, then indeed, you will feel extra blessed now. 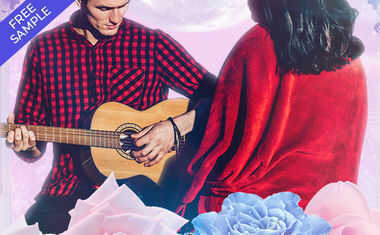 If you're single, it might be worth it to accept a friend's offer to introduce you to someone new, or to explore that undeniable chemistry you have with one of your pals. Whether single or attached, time with friends should be extra harmonious now, so make an effort to be more social. On Friday the Sun enters Pisces, shining a light on faith, imagination, and unconditional love. It doesn't get any sweeter than this. 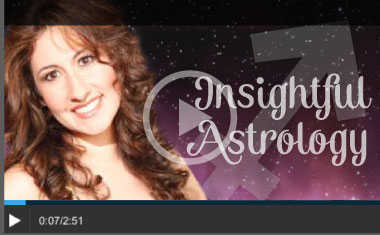 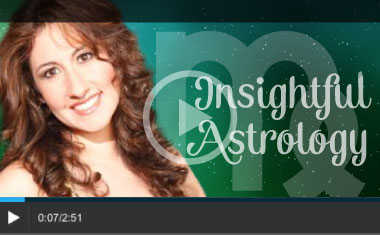 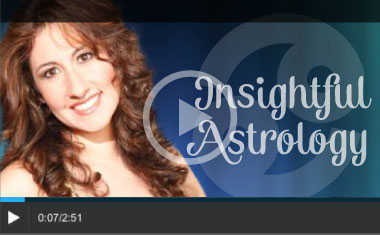 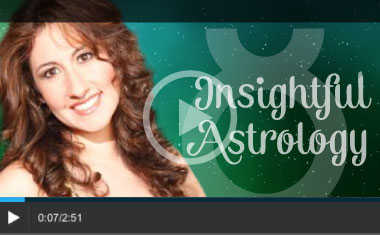 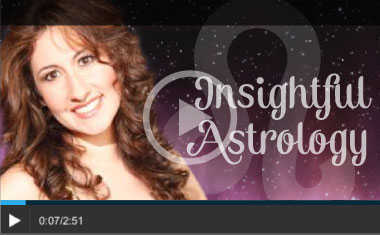 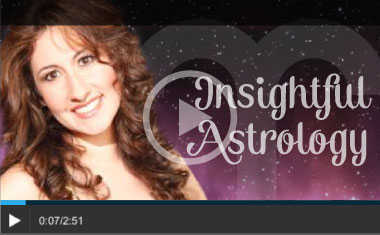 Learn more about the cosmos affect on your life with a FREE sample of your personalized Astrology chart!